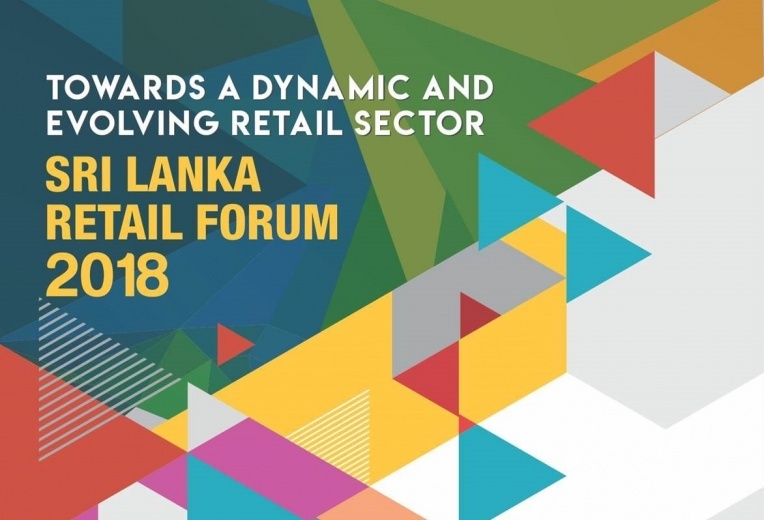 Sri Lanka's retail industry comes together to identify new trends and map out new strategies at its premier knowledge event, the Sri Lanka Retail Forum 2018. Focusing on the emerging trends of retail both locally and globally, the innovations in retail operations as well as in customer reach, the Forum will find answers to current burining issues in the industry, share innovative best practices and forge collaborations. Featuring global and local exoerts, the objective of the Forum is to provide cutting-edge insights on global retail trends to Sri Lankan retailers, learn from best practices of industry leaders and get inspired to adapt and adopt locally, and identify key turning points that Sri Lankan retailers must latch on to and key pain points that need to be tackled. It would be an important opportunity for networking and collaboration in the retail industry. To register for Sri Lanka Retail Forum 2018, fill in the Registration Form and send it along with your payment to the Chamber Secretariat before October 15, 2018.